A word scrawled on the bathroom wall in Hebrew – translated into English it says DANGER! That was the beginning of a truly paranormal Christmas for a family in Phoenix, AZ this year. Next, things began to move around in the kitchen and the family awoke to find all of the cupboards and drawers open. Then both bathrooms flooded. Video of the kitchen antics can be found here. Poltergeist outbreaks seem to be on the increase and can be very scary events… This one so far, has been relatively harmless if annoying especially at Xmas. 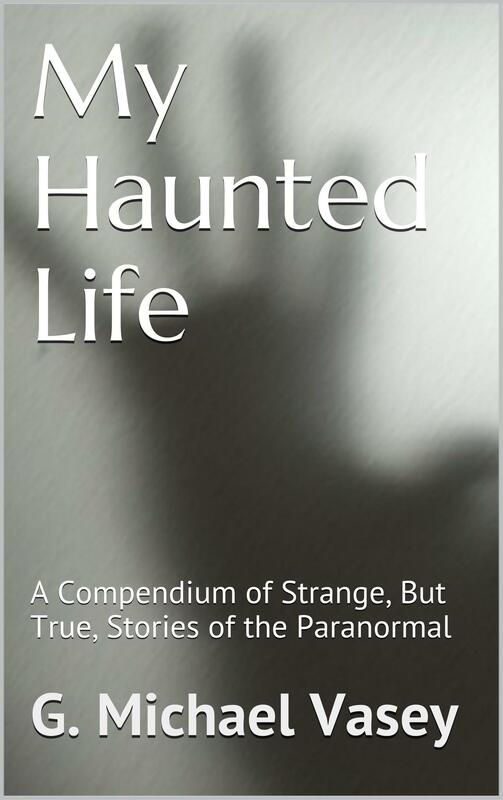 You can read about other horrifying poltergeist outbreaks in G. Michael Vasey’s Kindle short – just 99 cents from Amazon.